Life is looking pretty bright for my little guy now that he has the plaster off his leg. He's so excited to be able to walk, run and jump again!! And we are loving our new boy's quilt which was locally made by Taylor and mor. 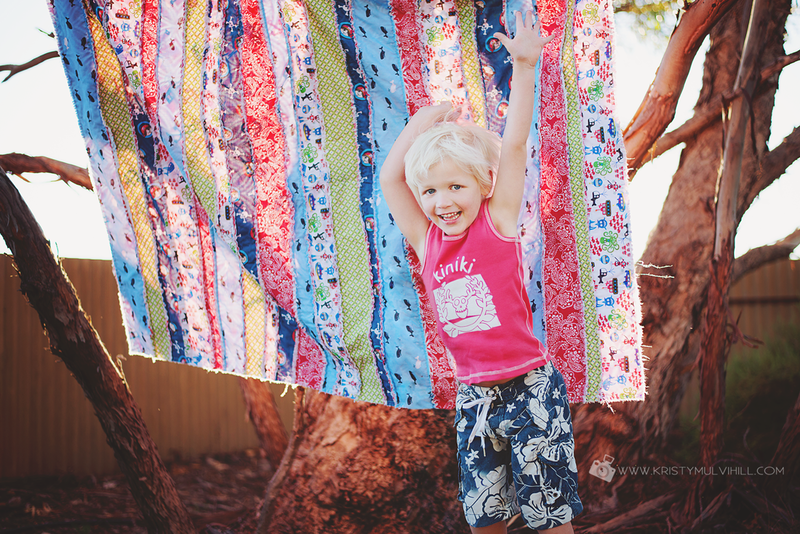 They have some beautiful quilts and I think I may have to order a few more soon!